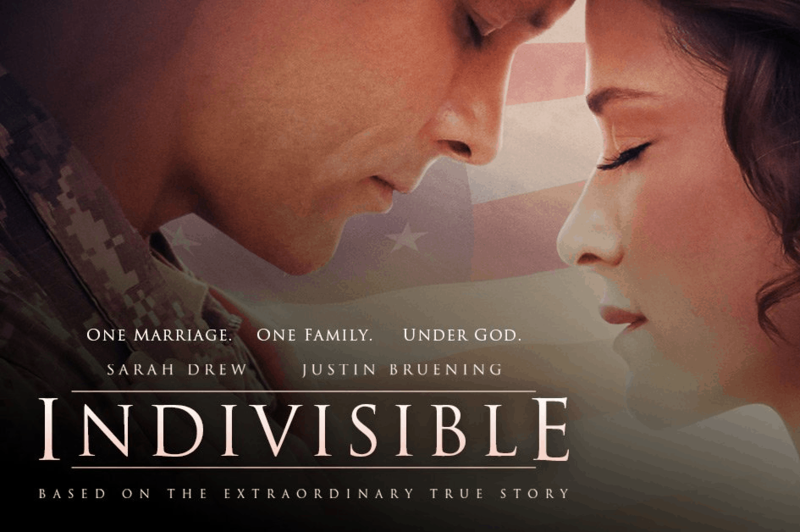 INDIVISIBLE is the extraordinary true story of Army Chaplain Darren Turner and his wife Heather, from Woodstock, GA. When war etches battle scars on their hearts, they face one more battle: the fight to save their marriage. One marriage, one family, under God. ONLY $ 10, at 6:00 PM in Corbett Hall. Online registration is closed. If your are still interested in attending, please contact Cathy Schneider from the Respect Life Ministry. For movie info and trailer go to https://indivisiblemovie.com/.